Body & MindBody Systems From How Stuff Works. 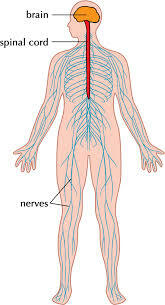 Healthline Body Maps Interactive 3D models for learning about human anatomy. Human Body From National Geographic. 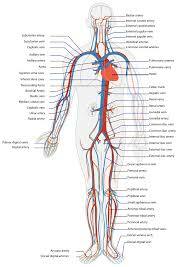 Inner Body Your Guide to Human Anatomy Online. The Children’s Hospital of Philadelphia explains how a healthy heart works, and you can watch a video that shows how a healthy heart pumps blood. The Human Heart From The Franklin Institute. Map of the Human Heart Interactive From PBS Nova. “You have been entrusted with the care and feeding of the most extraordinary and complex creation in the universe. Home to your mind and personality, your brain houses your cherished memories and future hopes. It orchestrates the symphony of consciousness that gives you purpose and passion, motion and emotion. 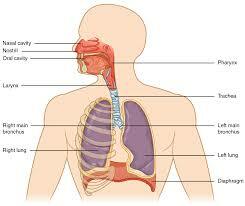 Respiratory System From How Stuff Works. Your Lungs How Lungs Work from American Lung Association. 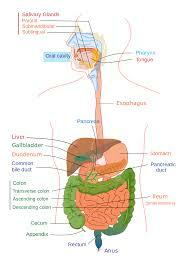 Digestive System Pictures of the Digestive System from Inner Body. Digestive System From National Geographic. Digestive System From How Stuff Works.